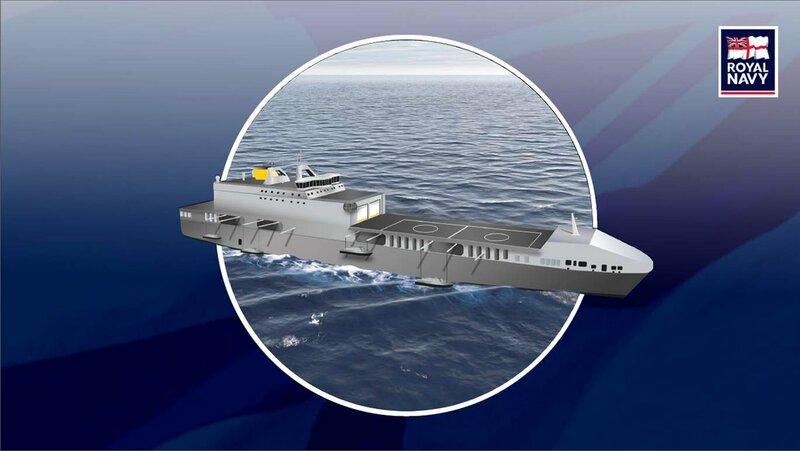 “These globally deployable, multi-role vessels will be able to conduct a wide range of operations, from crisis support to war-fighting. Wow. I don't understand the Brits. What they need is a proper LHA/LHD. They're trying to go the cheap route...I guess. I still can't wrap my head around why they would purchase a littoral strike ship instead of fully fleshing out their amphibious fleet first. Seems half baked.